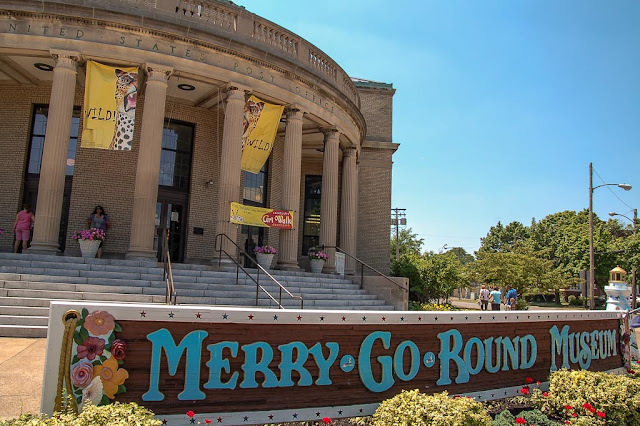 The Merry Go Round Museum was established in 1990 in Sandusky, Ohio. The museum displays artifacts that help to raise awareness and knowledge of the carousel. 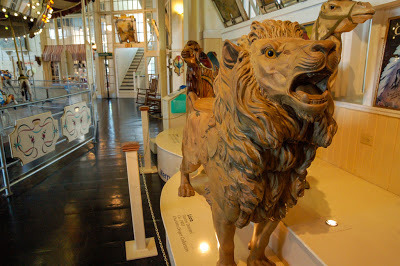 It is housed in a former U.S. Post Office building. 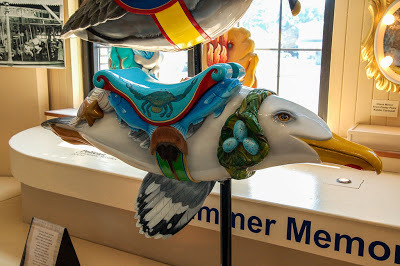 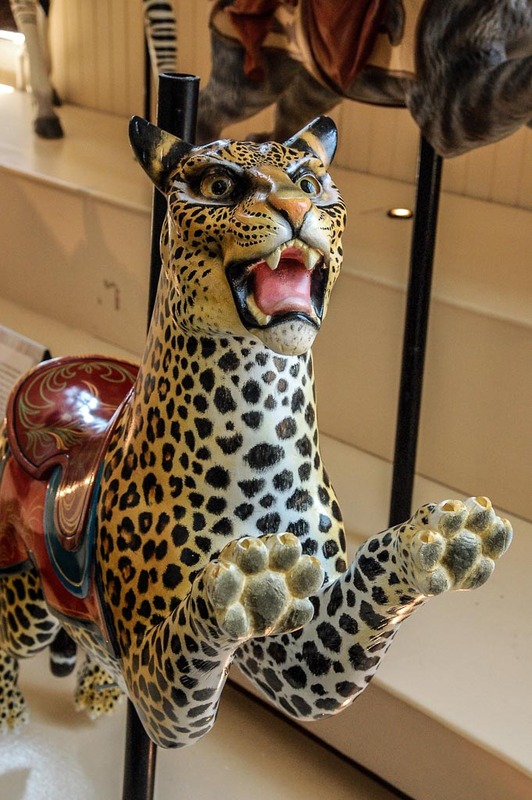 Most people associate the carousel with carts and horses, but here, you will discover that just about any animal - real or imagined - can be part of the carousel ride. 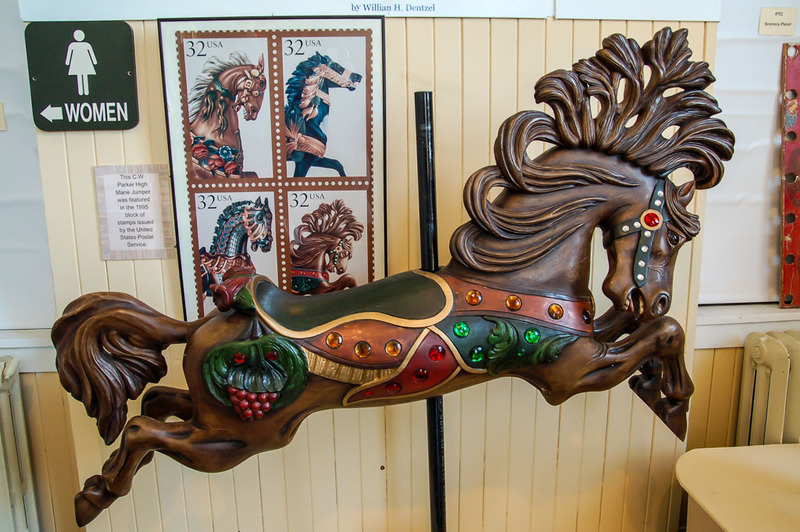 The walls display sections of older carousels - mirrors, murals - from current to historic. The fee is very reasonable and if you time your visit right, you might even get to see craftsman display techniques used to create sections of the carousel rides we all grew up with and love.